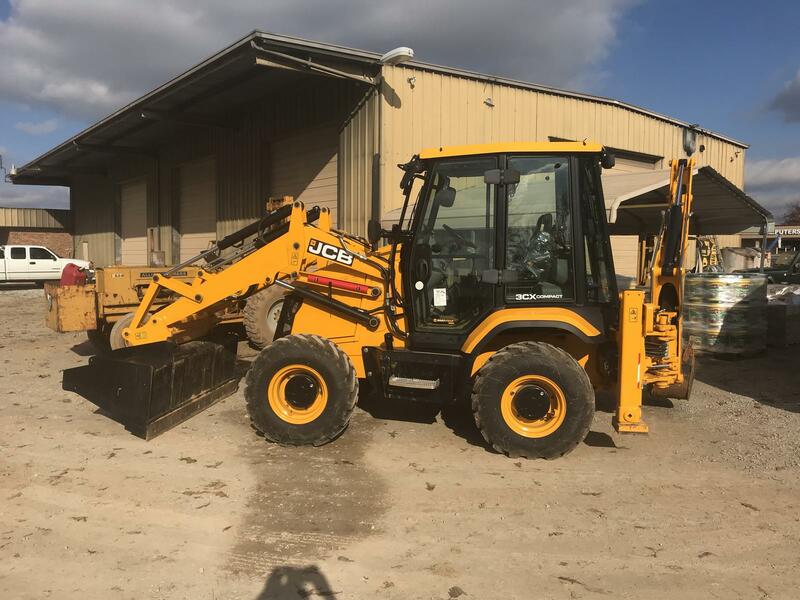 2018 JCB 3CX Compact for sale in Athens, AL. Haney Equipment Company Inc. 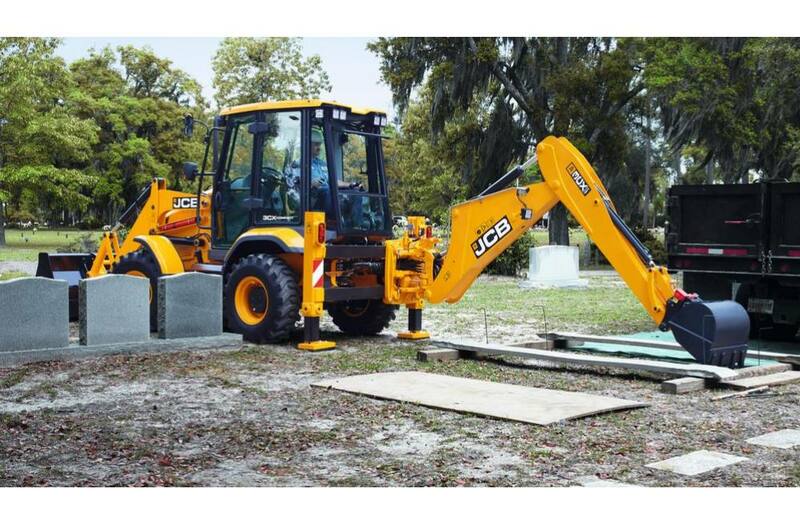 The JCB 3CX COMPACT backhoe loader represents the latest in backhoe innovation. 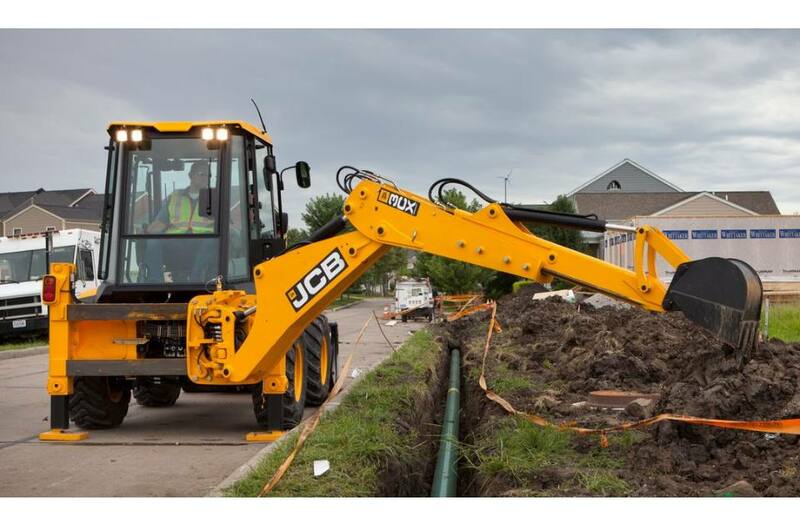 Designed for big performance within confined job sites, the 3CX COMPACT backhoe is perfect for urban construction projects, as well as niche applications such as utility and road works operations, cemetery operations, commercial landscaping and more. 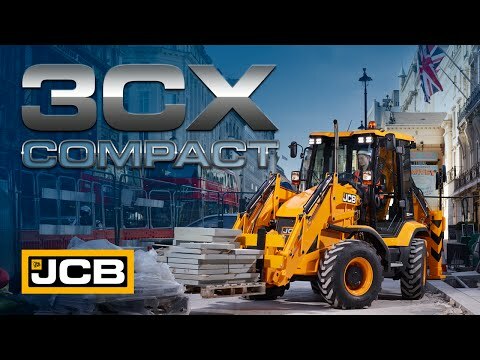 A tight turning radius and switchable steering modes allow the 3CX COMPACT to work within the single lane of a roadway, for minimal disruption and maximum productivity. 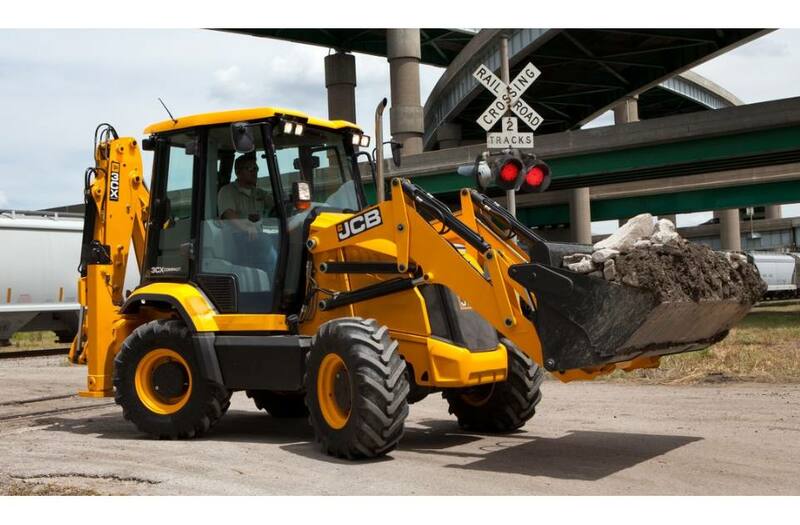 Ease-of-use, controllability and legendary JCB build quality and a 2-year/2,000-hour bucket-to-bucket transferable warranty comes standard with the JCB 3CX COMPACT backhoe loader.